I have been searching for cowboy boots for quite some time and finally found the perfect pair I couldn’t take my eyes off of. 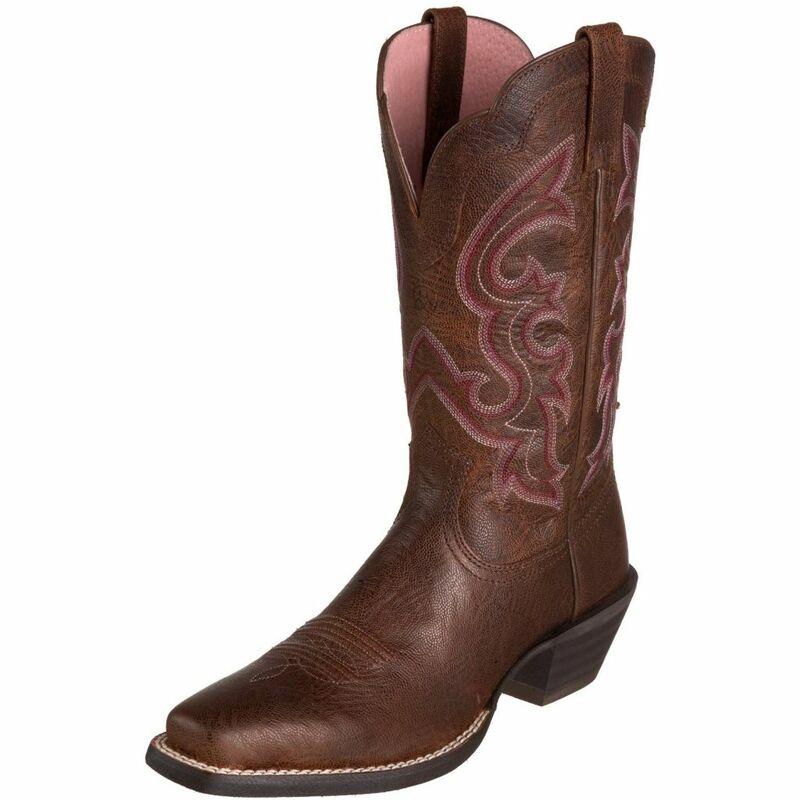 The Ariat Ransom Boot has colorful embroidery scrolling that gives it a feminine touch. The interior is a light pink leather and the exterior is a dark brown leather. I can not wait till I wear these over skinny jeans or with the perfect summer dress. Every Texan needs their own little riding boots. Yeehaw!